I haven’t been shopping in ageeeees because of uni and work but I managed to sneak in a quick trip to boots. The skin on my arms has been feeling really dry and scented moisturises make it itch. 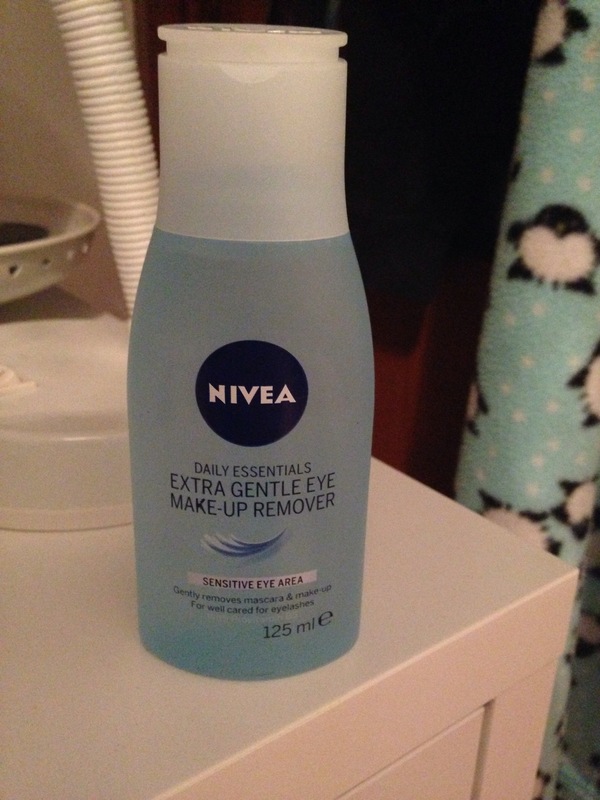 So I bought this stuff from Nivea and its works so well!!! It’s small and easy to take with you and you can use it in your body, face or hands. It smells good to! 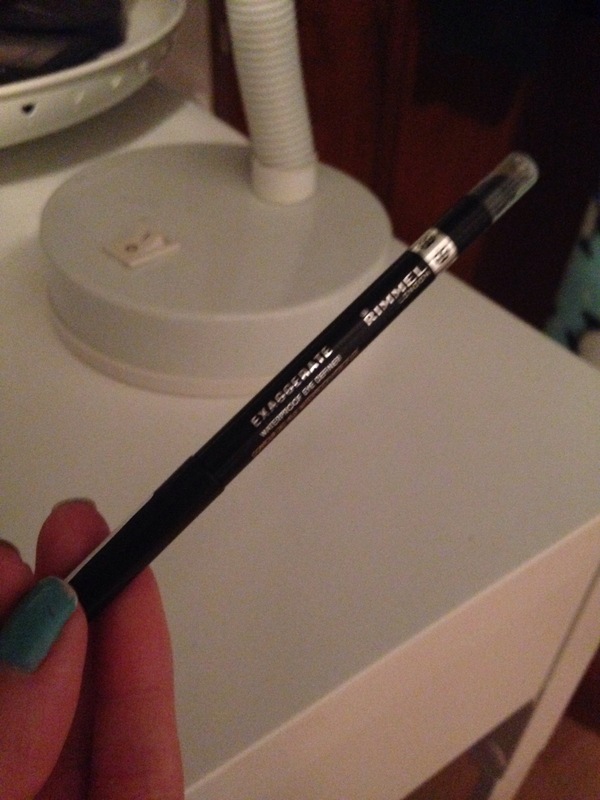 This is such a good eyeliner that is easy to apply and lasts all day. It’s like a soft crayon and has a smudge stick on the end. Definately worth buying. 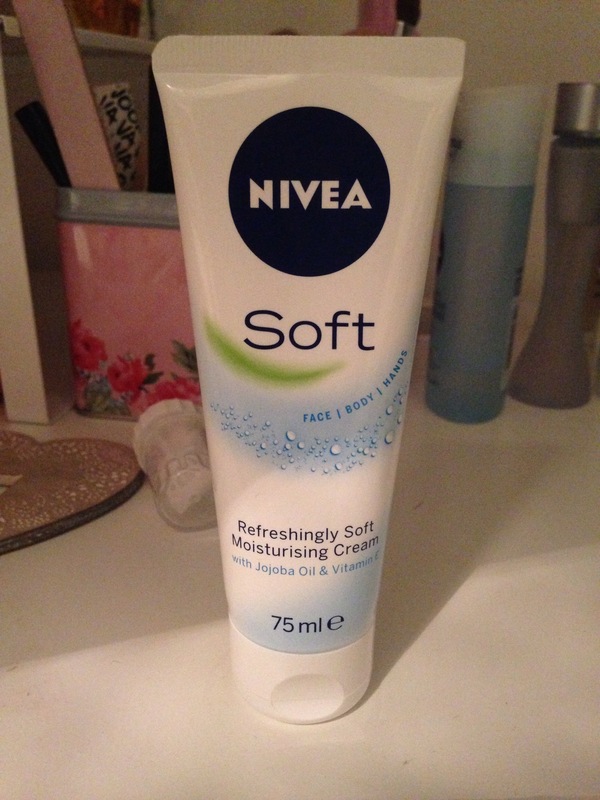 I’m having a bit of a Nivea obsession at the moment as its just so nice in my skin. This stuff is great If you have sensitive skin like me. You just dab some on a cotton pad and wipe away! My skin is so pale so I thought I’d give this a try. 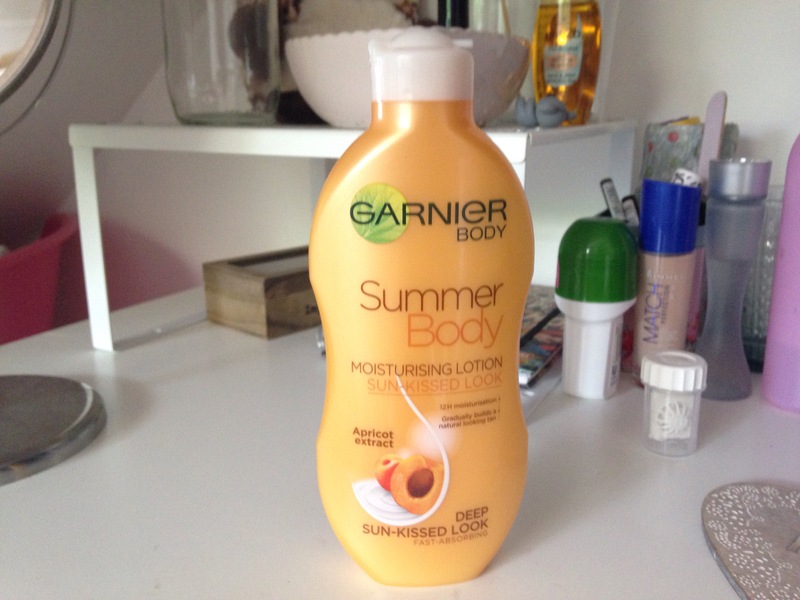 When you first apply it, it smells like apricots but after a while you get that tanning lotion smell. However its easy to apply and after using it for a few days I definitely noticed my skin looked more tanned and less pasty. Very impressed! I’m not used to using liquid foundations but I like a change. 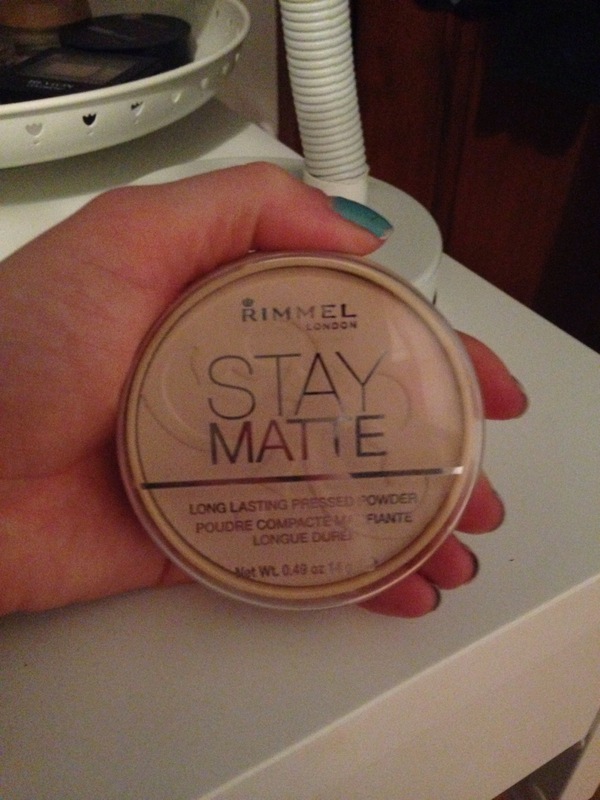 This one from from Rimmel is so nice and light on your skin. It doesn’t fell heavy like some foundations. It leaves my skin looking so bright and healthy and covers any blemishes. It blends nicely and you only need about 1 and a half pumps. I am very happy with this purchase.